*AVAILABLE* Available 5/1/19 Beautiful area. 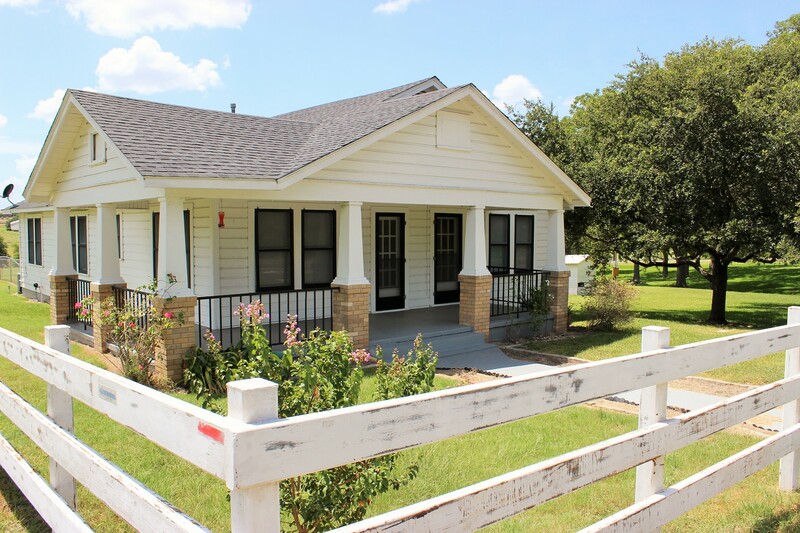 Home is located on a ranch in Independence, TX. Older home with wood floors, large kitchen, formal dining room, nice size living room and sun-room on back. Storage available. 1 year lease, credit check, income verification, and landlord verification required. Must fill out application for each adult applicant. $25.00 application fee per applicant when credit is checked. $975 security deposit (cashiers check only) and first month's rent or prorate due upon move in. No pets.